This Memorial Day we took time to remember and honor both our local and national veterans in our home town of Santa Barbara, CA. On May 29, 2017 all were welcome at three local ceremonies. 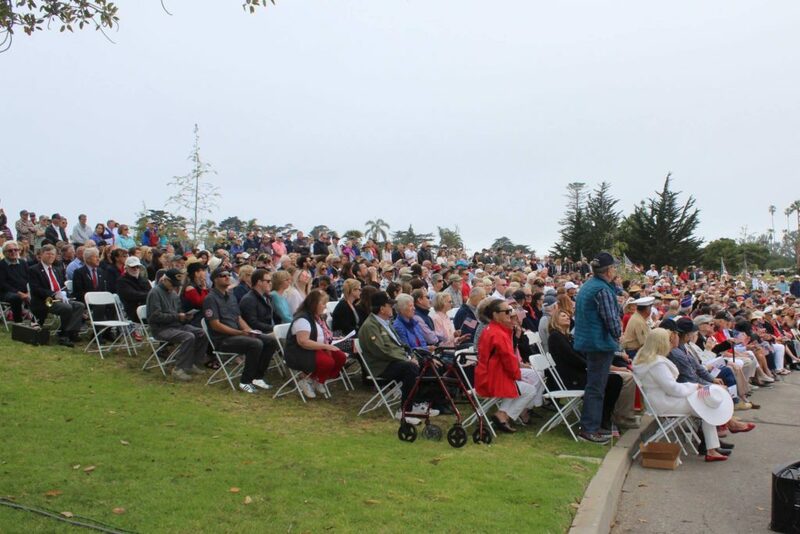 Goleta, Santa Barbara, and Carpinteria Cemeteries all hosted a one-hour ceremony in remembrance of those that have lost their lives in service of our country. 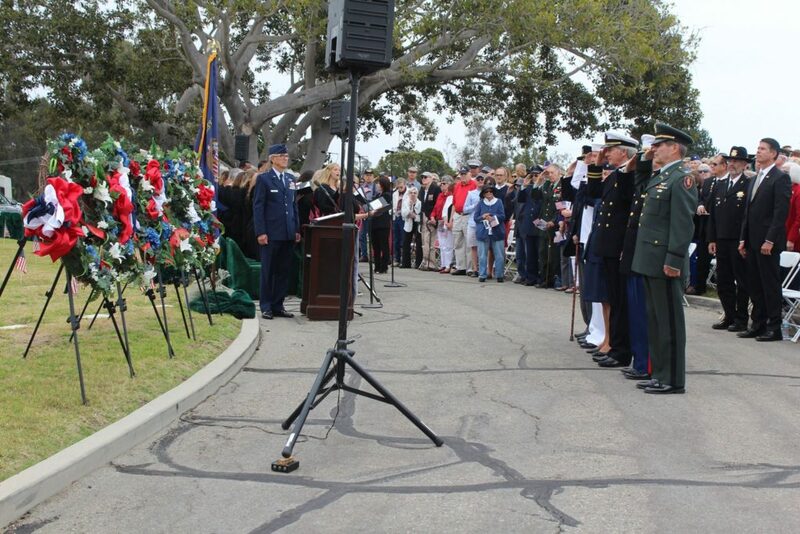 The Pierre Claeyssens Veterans Foundation hosted the Santa Barbara Ceremony. Beautiful music was played by the Santa Barbara Choral Society, and Retired U.S. Navy pilot Capt. J. Charles Plumb delivered the keynote speech at the Santa Barbara ceremony. The Santa Barbara Cemetery is a special place and is the final resting place for over 4,500 veterans. Over 800 people attended this ceremony to honor those who have paid the ultimate sacrifice. 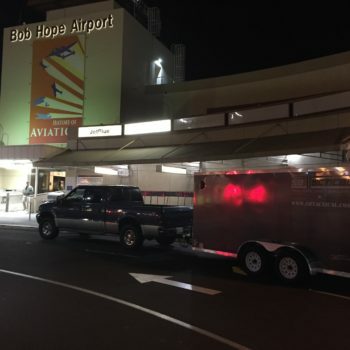 Retired U.S. Navy pilot Capt. J. Charles Plumb delivered the keynote speech at the Santa Barbara ceremony. Photo Credit: PCVF. 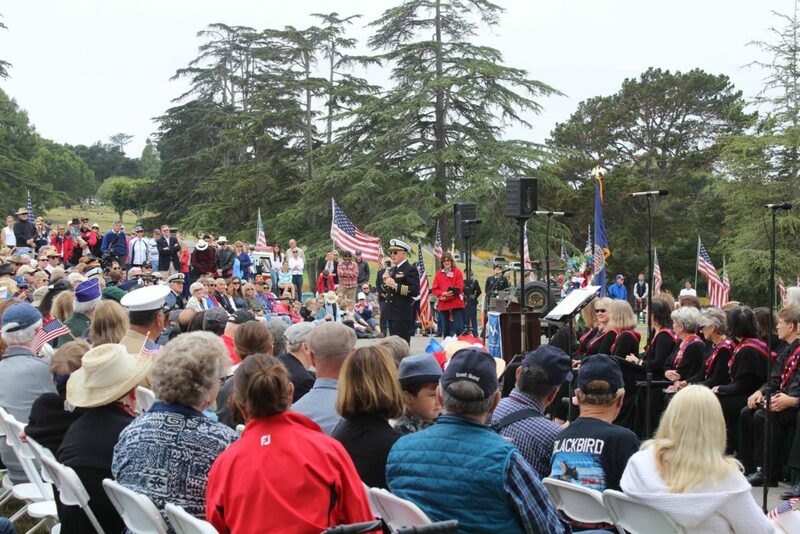 The Goleta Ceremony was hosted by the our local Chapter of the Vietnam Veterans of America. Jon Parra, founder of veteran-owned SBTactical, was a keynote speaker at the Goleta ceremony which was also emceed by SBTactical co-founder Todd Manes. Parra is also a board member at the Pierre Claeyssens Veterans Foundation (PCVF), a foundation that has dedicated itself to honor all local personnel who are currently on active duty or have honorably served in the United States military; preserve their military history and legacy by establishing and operating a museum exhibiting to the public their accomplishments and illustrating their dedication and sacrifice and that hosts the annual Memorial Day ceremonies.